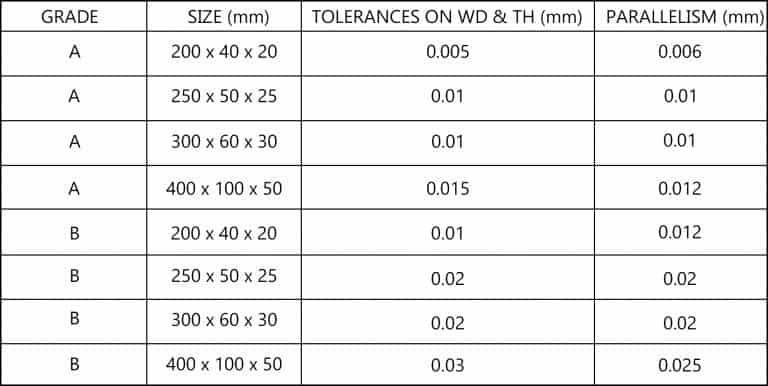 Eley Metrology's range of Crown Windley tooling products allowed the company to complete its product range by encompassing an even wider range of metrology goods. These tooling items have a large range of uses, from working on grinding machines to marking out on a workpiece. 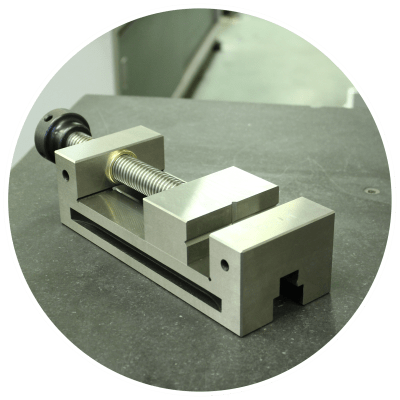 We offer a large selection of tooling including sine tables and box angle plates all made from hardened steel. If you require any further information please don't hesitate to contact us - Tel. 01332 367475, sales@eleymet.com, or by the enquire now button below. 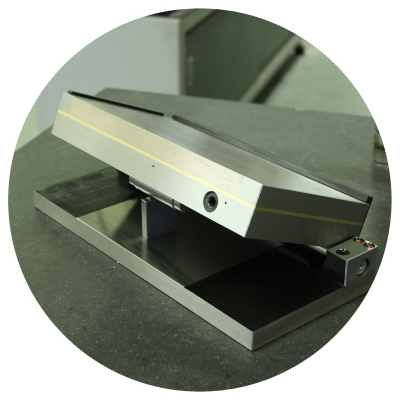 Adjustable angle plates made from steel are ideal for various machining purposes, such as marking out on a workpiece and using on a grinding machine. 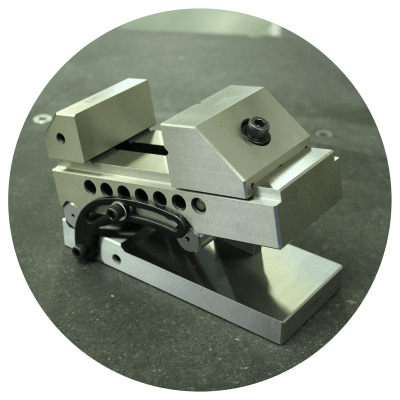 It allows for the ability to adjust and set an angle between zero and sixty degrees to hold a workpiece and is lockable from below using a hex key. Parallelism and Squareness are both 0.005mm/100mm. Model AP3 is available as a micro-adjustable angle plate for finer angle setting. Using gauge blocks to set an angle between zero and forty five degrees, this magnetic sine table has a heightened accuracy for setting up work pieces for machining. Tilting in the longitudinal axis and with a low height, the magnetic sine table is designed and produced in conformity with the industry set norms and standards. 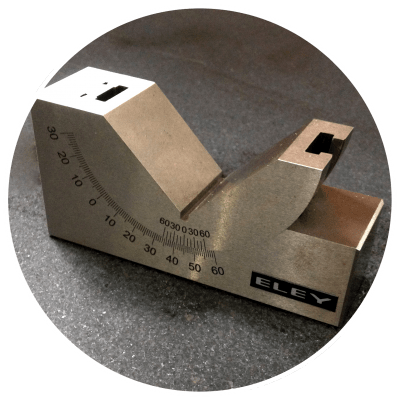 Eley Metrology provide a comprehensive range of other sine tables available, from simple to universal and compound. 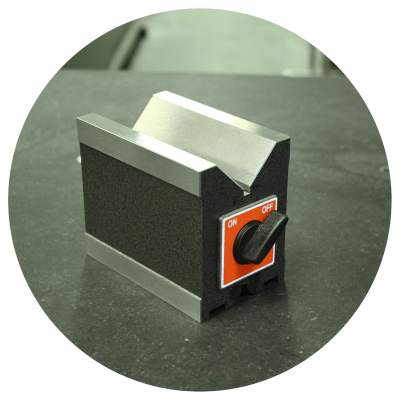 With an on-off capability, this magnetic v-block is ideal for use on grinding machines or inspection benches. The V can attract rectangular, square and cylindrical work with a holding power on the v-face of 90kgf and 110kgf on the surface, 3 magnetic surfaces are achieved simultaneously. Adjustable from zero to forty six degrees, Eley's sine vice is made from steel and has been hardened to 56-58 HRC. The parallelism and squareness of the vice is 0.005mm/100mm. 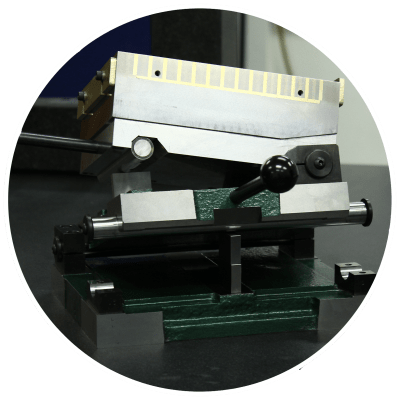 Except the work holding advantages of a tool makers vice, the sine vice can also clip work pieces by various angles using gauge blocks to obtain very precise angles. Alongside the machining uses, this sine vice can be used as an inspection reference when required. Made of hardened steel and ground in pairs to BS 906 (1972) ideal for workshop or inspection use. 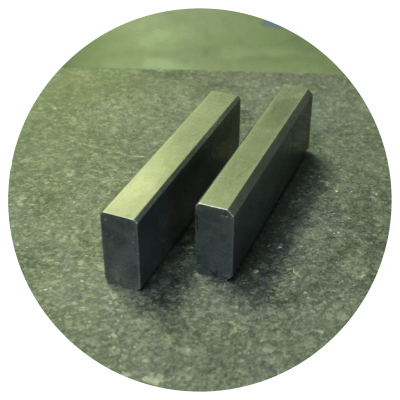 Supplied in pairs these parallels can be used to level components prior to any machining work, or support a work piece that does not have a "flat" surface underneath to ensure there is enough clearance when dealing with milling and grinding machines. 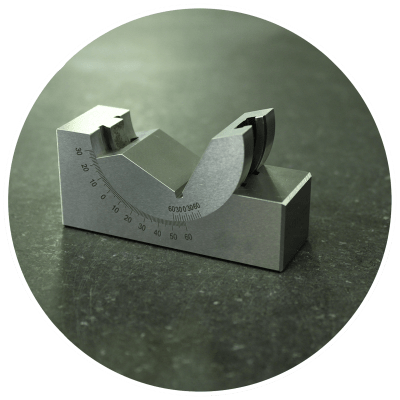 Supplied with four working faces, Eley Metrology's steel parallels are also supplied with a UKAS Certificate of Calibration. Manufactured from precision ground, hardened steel (56-58 HRC) with parallelism and squareness to within 0.005mm/100mm. The tool makers vice with screw clamping system and a slight vee on the clamping jaw face allows for easy positioning and work piece holding. This vice can be used for machining work including milling and grinding or can be used as a work piece holder during inspection. If you’d like more details about our Crown Windley Metrology Tooling range, then our team are available to help.